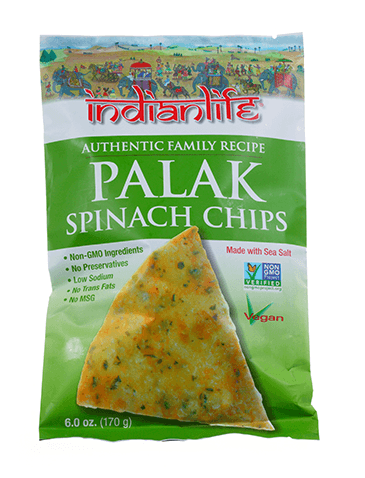 Palak Spinach Chips (Snack Pack size) – IndianLife Foods Inc.
Our Palak Spinach Chips are made from a treasured family recipe and disappear as fast as we can make them! 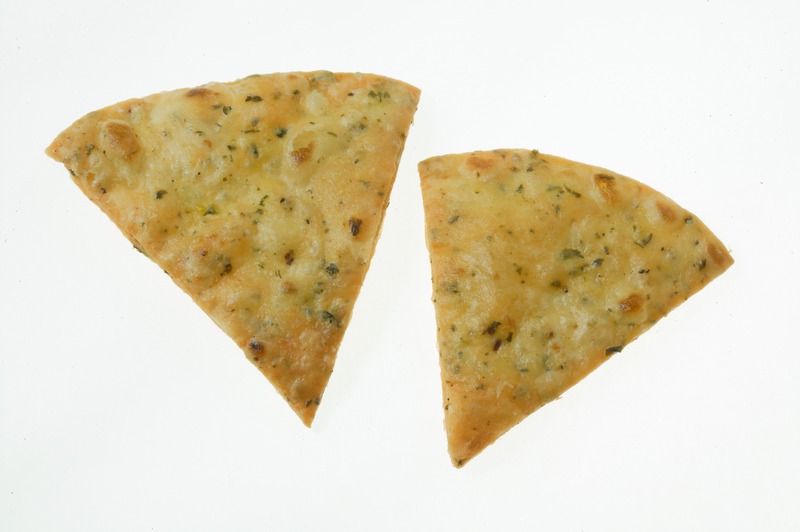 Simply delicious because theyre deliciously simple  pure flour and sea salt, spinach, fenugreek and our exclusive Indianlife cayenne spice blend. 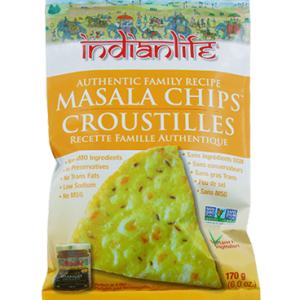 Enjoy with your favourite dip, or Indianlife® Chutney. 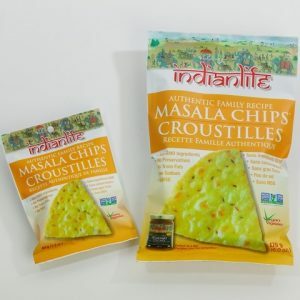 At Indianlife® were passionate about healthy food and a healthy planet. 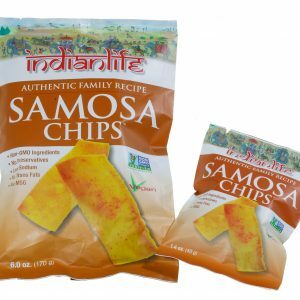 Our authentic family recipes contain only the finest vegetarian & vegan ingredients for great taste thats good for you and good for the earth. 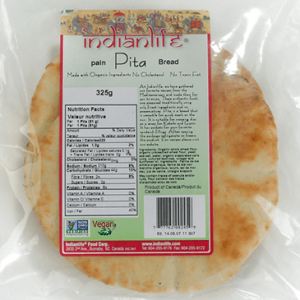 Ingredients: Enriched wheat flour (wheat, niacin, reduced iron, thiamine mononitrite, riboflavin, folic acid) water, spinach, fenugreek leaves, sunflower oil, sea salt, citric acid, and cayenne. This product is manufactured in a facility which processes peanuts, tree nuts, mustard seeds, wheat and milk products. 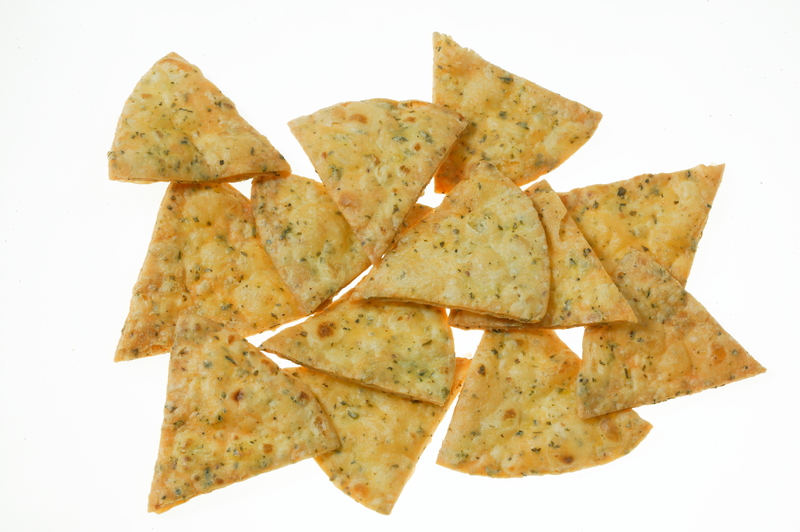 Ingredients: Enriched wheat flour (wheat, niacin, reduced iron, thiamine mononitrite, riboflavin, folic acid) water, spinach, fenugreek leaves, sunflower oil, sea salt, citric acid, and cayenne. Contains: Wheat. This product is manufactured in a facility which processes peanuts, tree nuts, mustard seeds, wheat and milk products.